You have so many dresses to view. I shall stop here. I would like to know the difference in the length of time that it takes to have a dress custom made as opposed to ordering from the size chart. I find that you have everything necessary for a perfect prom. I was amazed when I received this dress in the post. This is a dress that is the tenth of the price of what you normally expect to pay, so naturally I was quite sceptical about what sort of quality it would be. So I could hardly believe it when the dress arrived and it was made to an incredibly high standard - beautiful beading, a rich amount of layers (you do not need a petticoat) and lovely material. 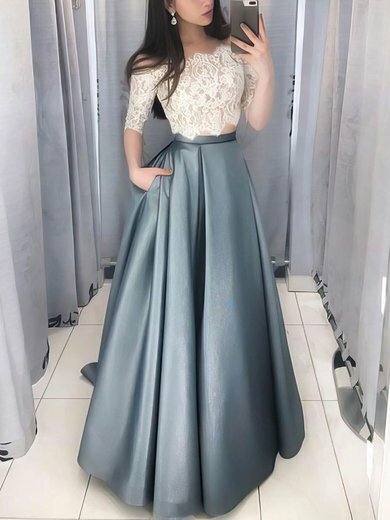 I had been looking for a prom dress for my prom for a long time and it was hard for me to find a good one. However, I finally find it on your website and it was really beautiful and the price was affordable. Thank you so much. I received this dress today! I am so excited! It's even better than I expected. I bought it in size 10; and I have to say that it looks so much better than I imagined. The fabric and the tailoring are excellent, it feels very soft on my skin and I can't wait to wear it at my best friend's wedding :) Thank you uk.millybridal.org, this was my 1st order but I am definitely going to buy more gorgeous dresses from you; I am going to recommend this site to all my friends! I love it! Fast shipping and my dress was beautiful! The quality of the dress was well made and it was a perfect fit! Can't wait to order from uk.millybridal.org again! The dress I ordered was nice quality material, true to size because I have a bigger bust, it came within a reasonable span of time (quickly), and I loved it!